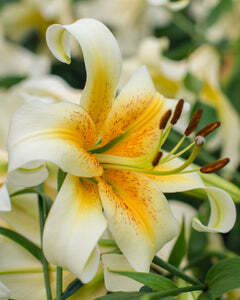 Aptly named for the romantic period that follows a wedding, tree Lily 'Honeymoon' will certainly leave you with stars in your eyes. 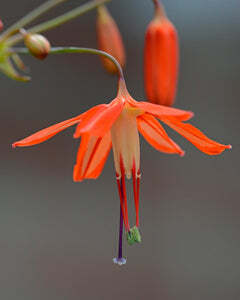 And once it has been growing in your garden for a couple of years, those stars will be looking down at you from way above eye level. 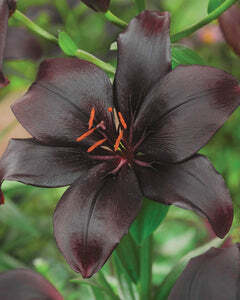 A hybrid of oriental and trumpet lilies, Lily 'Honeymoon' can reach over 2 meters (!) 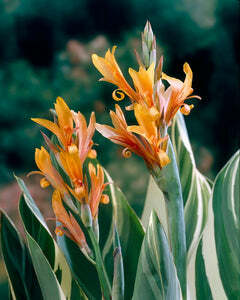 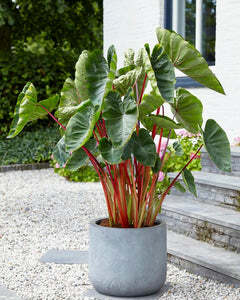 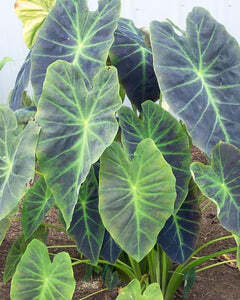 in height and will feature multiple large (20cm or 8 inch) yellow star-shaped flowers facing downward. 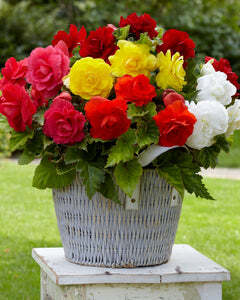 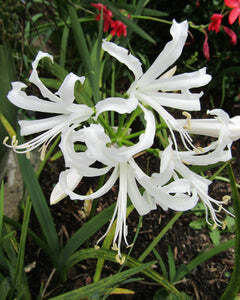 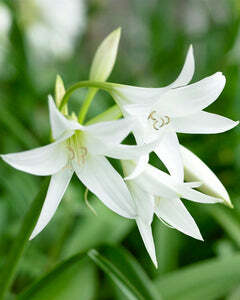 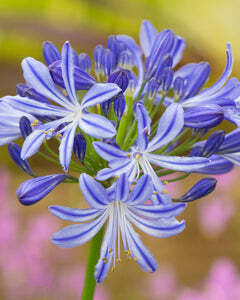 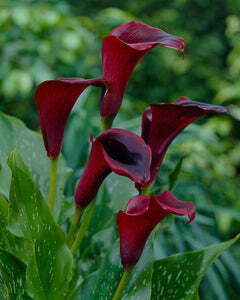 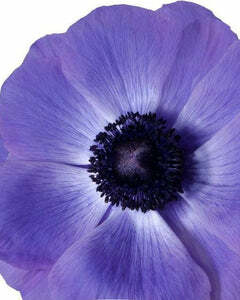 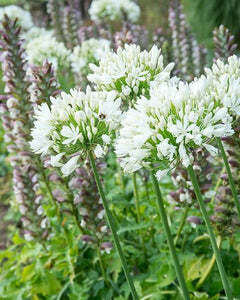 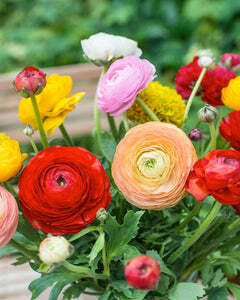 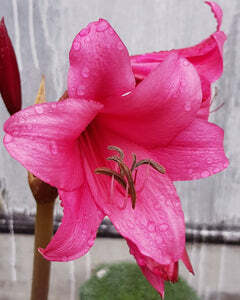 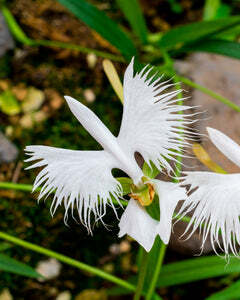 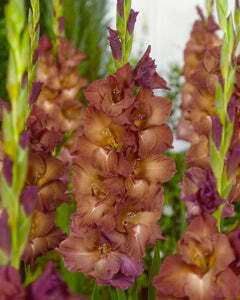 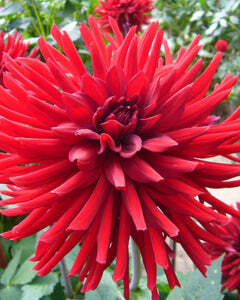 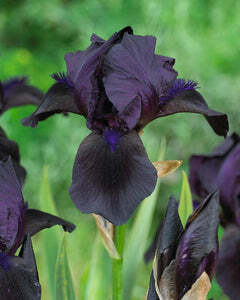 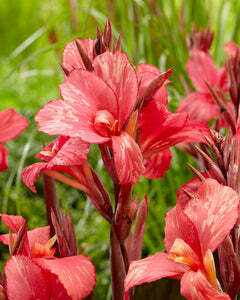 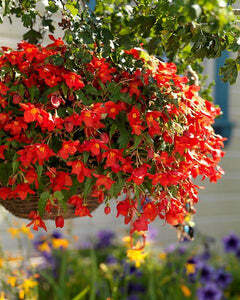 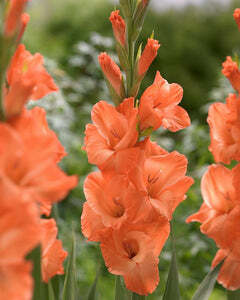 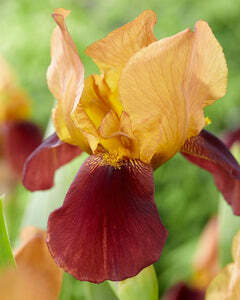 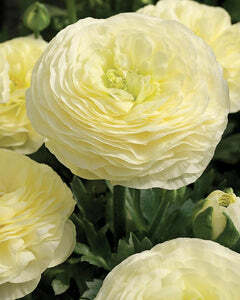 The spectacle it provides and its fragrance will make it a wonderful addition to your garden. 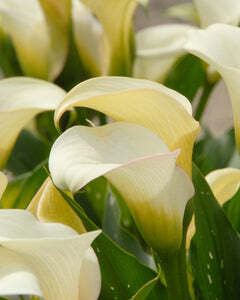 A hardy variety, Lilium Honeymoon can be left undisturbed to multiply every year!